Thank you for taking the time to find out what our school is all about. 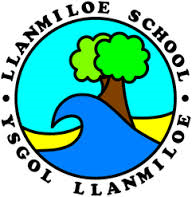 Llanmiloe School is a community school of 64 children. The term ‘village school’ conjures up a picture of happy children, a caring atmosphere and an educational climate conducive to learning. Llanmiloe, in my opinion, is blessed with these attributes. At Llanmiloe, all staff get to know the pupils very well and are able to respond to their individual needs. We like to think that we get to know the parents too. 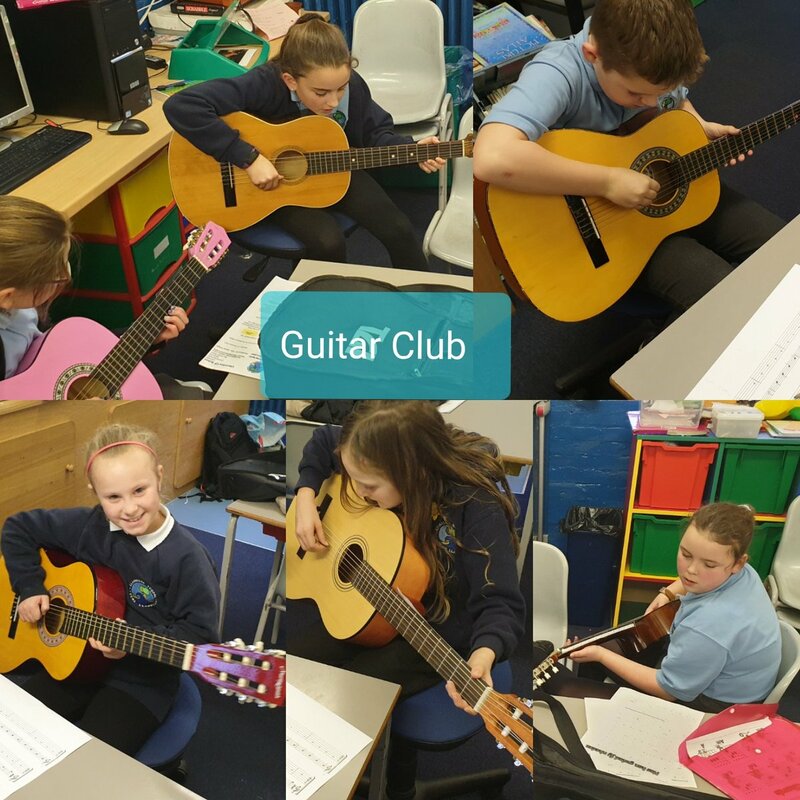 In this way parents, children and staff can work together in partnership to produce a sound basis for the pupil’s development and preparation for later life. Outdoor learning is very important to our ethos. We regularly take groups of children to nearby woodlands and to the beach to take part in amazing outdoor learning experiences which benefits all and develops essential life skills. Our school grounds are also used to promote our outdoor and active learning philosophy. Environmental concern and welfare is very important to our school. We received the Gold Sustainable Schools Award in 2010 and achieved the Platinum Award in 2017. The children and staff form an eco-committee and lead innovations throughout the school. The school building is well maintained. There is a school hall for PE and drama activities. The classrooms are spacious, attractive and well designed having several computers and an interactive touch screens in each classroom. Our pupils are our greatest pride! We make every effort to teach children to be polite, friendly and helpful. We encourage children to be fit, strong and healthy with an enthusiasm for sport, music, the outdoors and for achieving their potential. 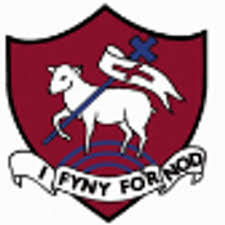 Llanmiloe School enjoys an extremely positive, friendly and welcoming ethos and provides quality education for everyone. 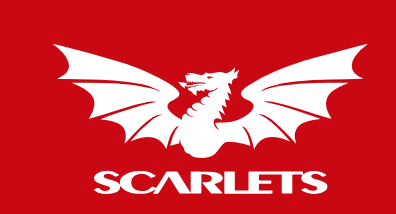 It is a school I am very proud and privileged to be involved with.